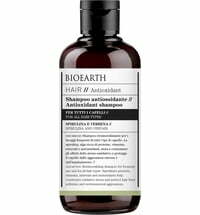 This shampoo brightens red & auburn hair. 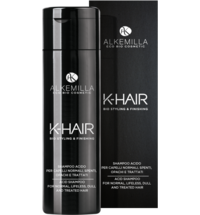 It extends the life of your color after using plant-based or conventional hair dyes. 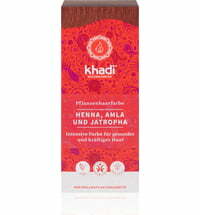 It's certified organic formulation is characterized by plant surfactants and contains a high proportion of aqueous extracts from henna. 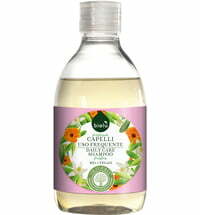 Perfumed with essential oils from organic farming. 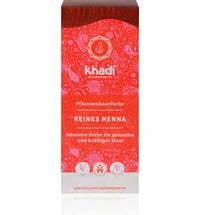 The Henna Shampoo gently cleanses and leaves hair soft, shiny and healthy looking. 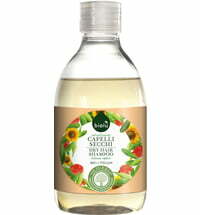 Usage: Massage into damp hair and rinse with clear water. 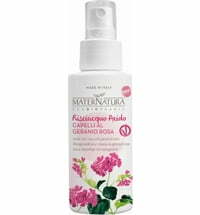 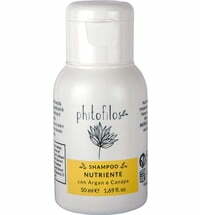 The henna shampoo belongs to the VegetAll-line of Phitofilos' certified organic cosmetics line. 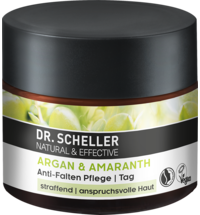 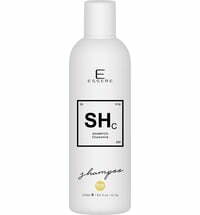 This consists of 3 shampoos and hair gels with 3 plant based coloring extracts that give plant-based hair dyes more brilliance and prolong the color results. 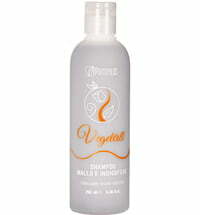 The innovative VegetAll formulas are not based on inorganic or alcoholic solutions, but only water. 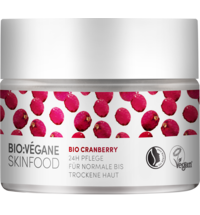 The water based extraction of the plant-based colorants results in an 100% environmentally friendly process. 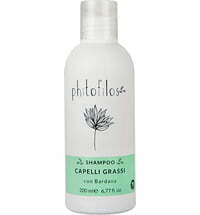 This process ensures that the products are fully biodegradable - out of consideration for people and the environment. 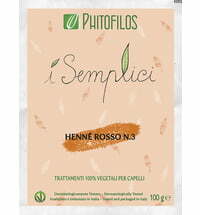 retains the natural characteristics of the plant-based colorants. 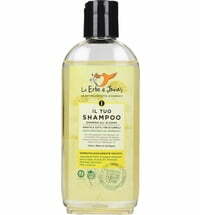 the impact on the environment is low, because in the production accumulates no waste. 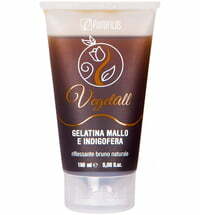 VegetAll is therefore synonymous with quality and is characterized by naturalness and integrity of its raw materials.